The Advocacy-for-Cure Academy will award fellowships to 20-25 talented advocates who are working in the HIV field in resource-limited settings and who are interested in HIV cure-related advocacy. They will enrol in a three-day training and development course on HIV cure advocacy. The International AIDS Society (IAS) Towards an HIV Cure initiative and AVAC are organizing an Advocacy-for-Cure Academy in Uganda on 28-30 May 2018. Fellows will enrol in a three-day training and development course on HIV cure advocacy. 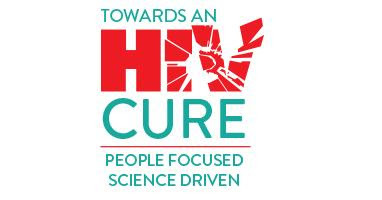 Develop their research literacy in HIV cure. Improve and reinforce their advocacy and engagement skills. The academy is specifically for advocates currently working in the HIV field in resource-limited settings and who are interested in strengthening their HIV cure-related advocacy or engagement. The selection committee will take into account the candidates’ experience, their motivation to work in the HIV cure field, and their potential to apply the knowledge gained at the academy in their work. All applicants will be notified of the status of their application by mid-April.